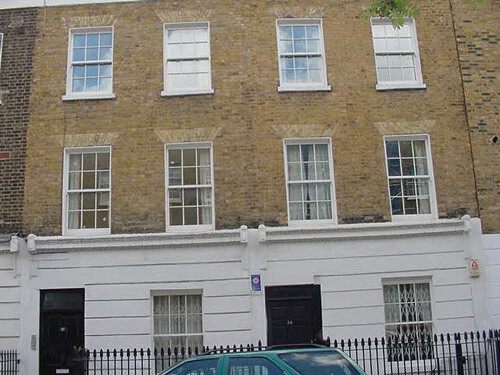 Bright 2 bedroom split level maisonette located 3/4 minutes walk from Kings Cross station. 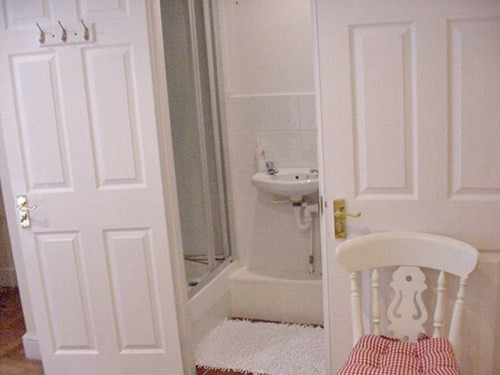 Fully refurbished with laminated wooden floors. 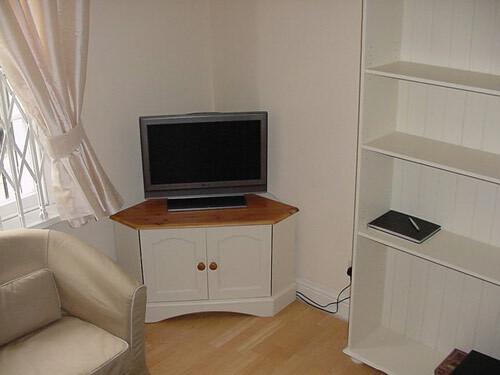 Sitting room with futon bed, tv with freeview channels, dvd player, two armchairs. 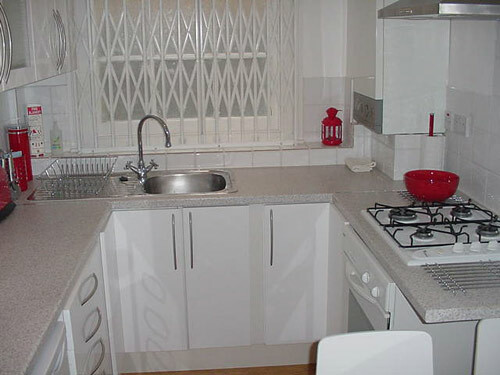 Fully equipped kitchen with fridge/freezer, microwave,dining table with four chairs,, electric oven with four gas hobbs. 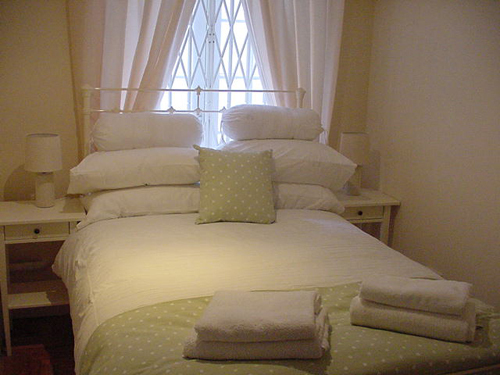 Second bedroom with double bed, bedside lamps, wardrobe. 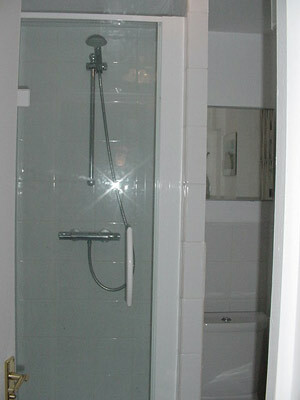 Tiled shower room on lower ground floor with wc, handbasin and shower. 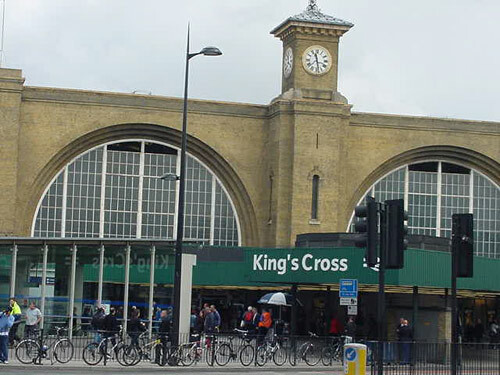 Under five minutes to Kings Cross Stations and new Eurostar. David ValenciaCentric, comfortable, clean apartments. 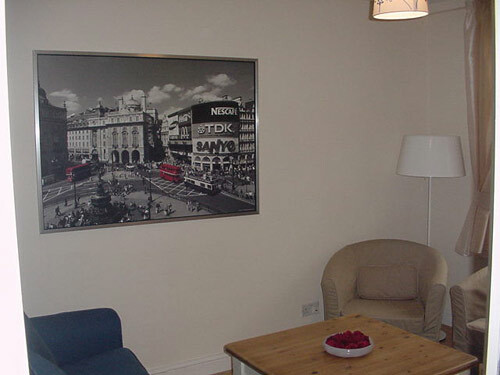 Great days in London and great apartments. 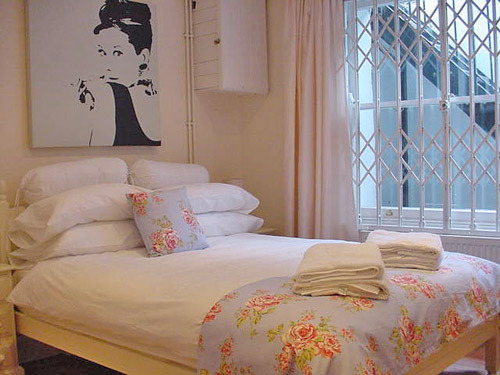 Close to the Underground and good neighborhood to stay.The owners are very helpful. And they help us a lot in everything.We are very happy with our choice.We recomended it. name: Sylvia Martincountry: Tasmania, AustraliaExcellent. Handy to transport,central.Comfortable, feshly-painted and with all amenities. 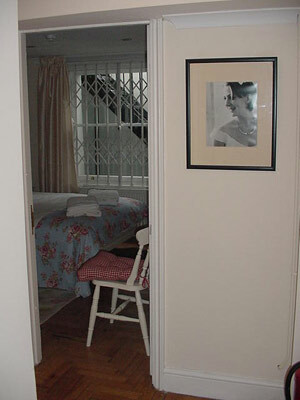 Very good for two couples - two bathrooms, nice bedrooms, plenty of privacy. 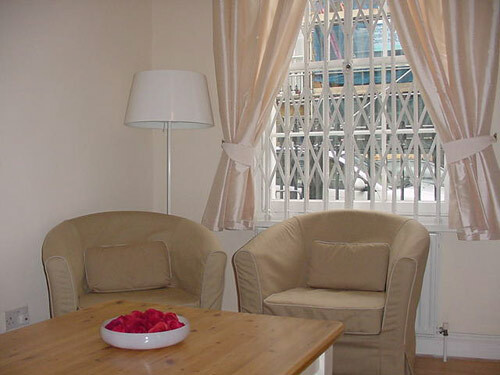 I have stayed in several apartment services flats over the years and this one I highly recommend. 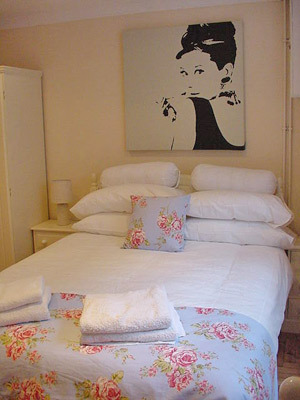 Barb GoddardThis flat was perfect for our family of 2 adults and 2 teens. Pictures are exactly as shown, no surprises whatsoever! 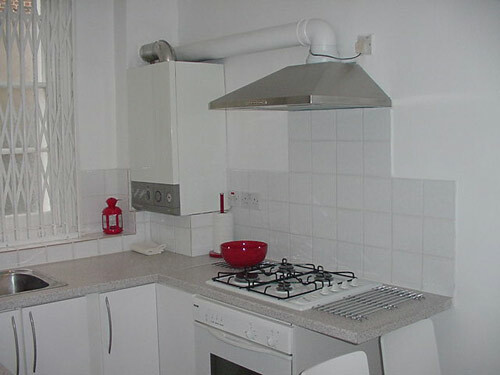 The flat was spotlessly clean and had everything we required for our 10 day stay. 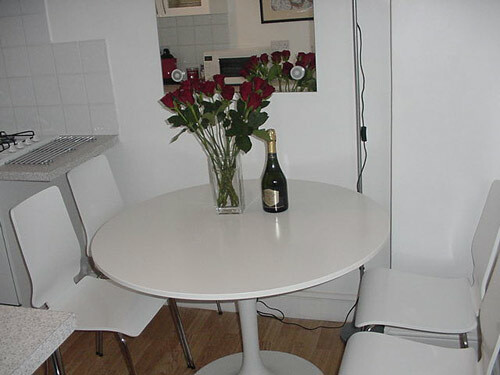 The beds were comfy, the kitchen was very well stocked and location was very convenient to King's Cross/St. 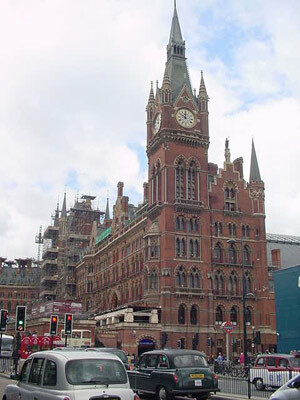 Pancras; close to grocery store and several decent little restaurants. SteveWiesbaden, GermanyGreat apartment in a wonderful location.5 out of 5We stayed in this apartment during our 4 day visit to see the NFL international series game between the Patriots and Buccaneers(Patriots won!!). 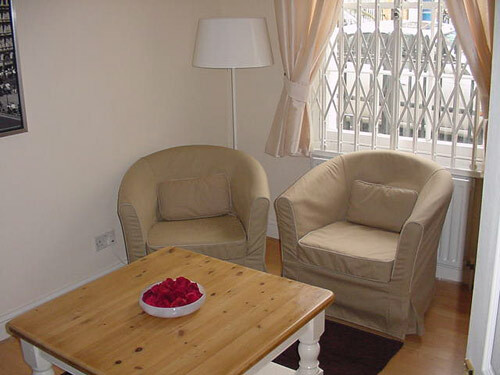 We loved the apartment which had plenty of space, clean rooms, and a great location.Staff was very helpful throughout the entire process and made sure that we were prepared for our trip. Thank you very much, we will definitely be back and I will recommend this apartment to all of my friends, family, and clients.